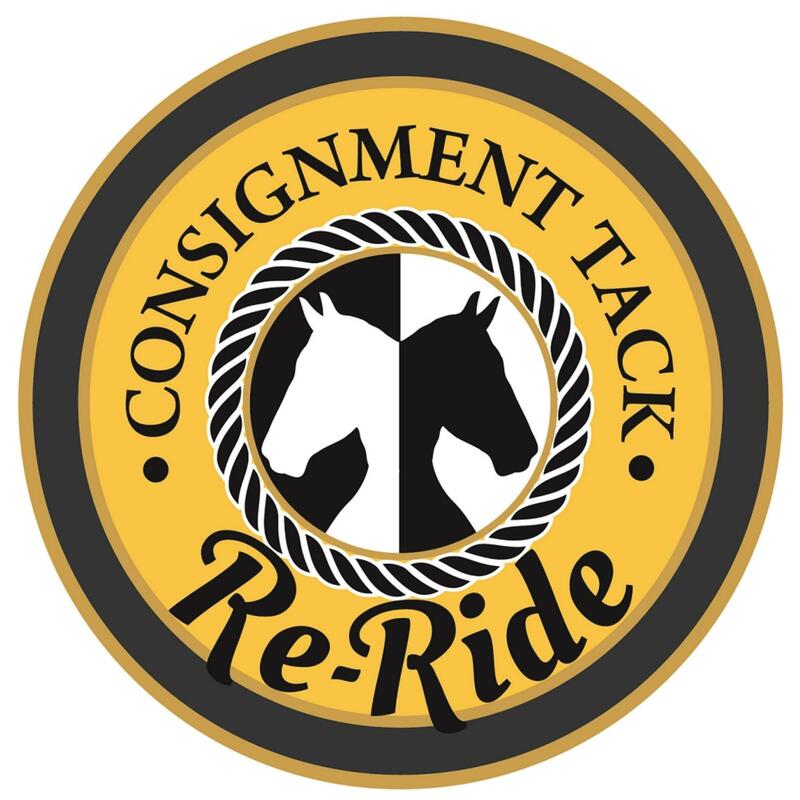 Re-Ride is a consignment tack shop located in the foothills of the Blue Ride Mountains outside of Tryon & Columbus, North Carolina. 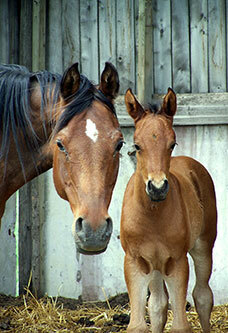 We have been in business since October of 2002. We have hundreds of consignors and 1,600 sq/ft of display space in our store at 6431 S NC 9 Hwy, Suite 5 in (Green Creek) Columbus, NC. "I have been looking for the perfect saddle for my son for Christmas and found it on Facebook through Re-Ride LLC. Even with it still snowing it was shipped and I received it right on time! All questions were answered and the saddle is PERFECT!! Can not wait for our son to open it from "Santa" Christmas morning! Thanks y'all!!" 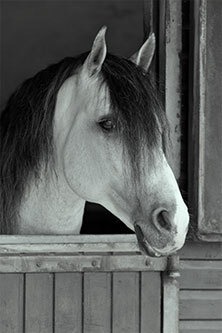 - Macy L.
Stop by and see the ever-changing inventory of saddles, bridles, boots, blankets, and every day "supplies" you just can't live without! 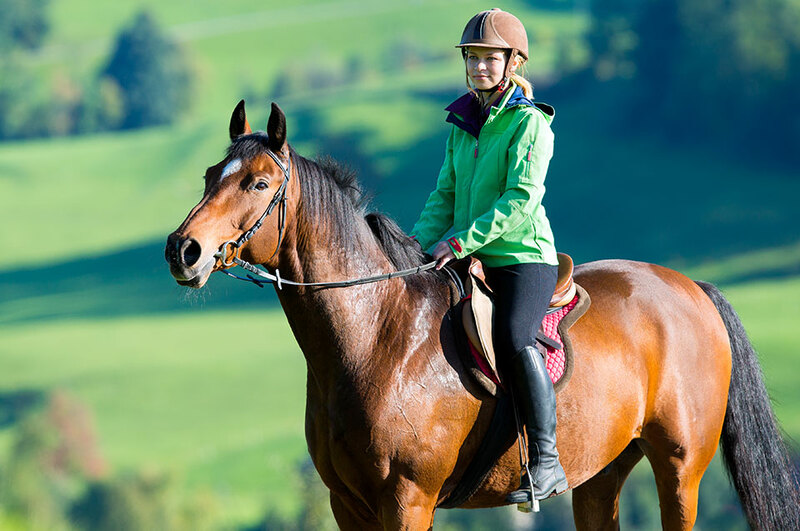 Clean, quality tack and select riding clothing are ALWAYS welcome for consignment. Please check the "Services" Page for more information. Bring in your items to Consign Tuesday - Saturday during regular business hours please.